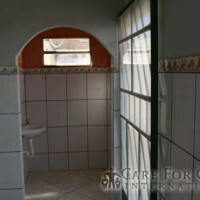 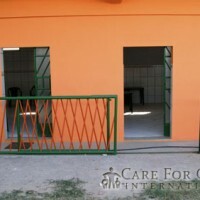 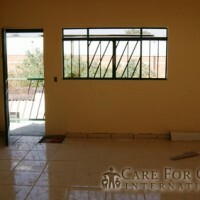 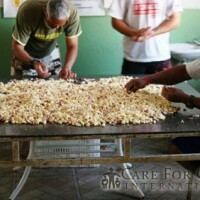 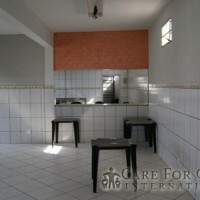 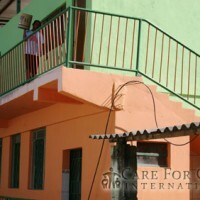 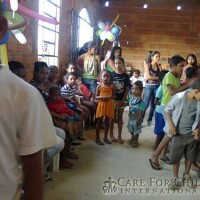 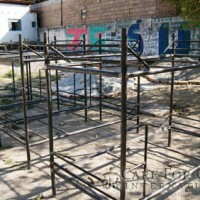 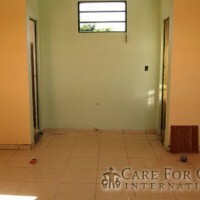 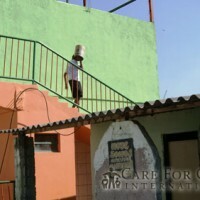 We have just provided funding for renovations to our Three Day Rehabilitation Center in Brazil. 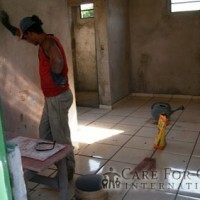 The enhancements provide a cleaner and safer environment for the guests we treat . 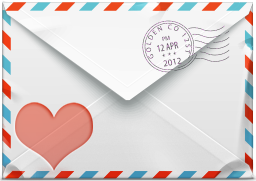 Your continued support is greatly appreciated. 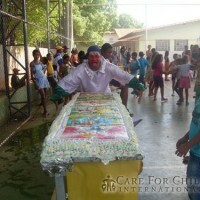 Care For Children International Inc funded a celebration with food, music, dancing, clowns and decorations for the children and parents who have been helped by our Three Day Rehabilitation Center. 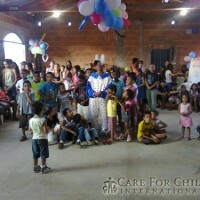 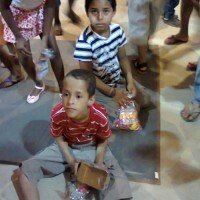 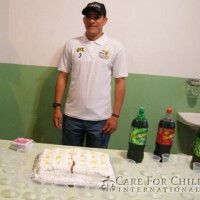 In addition to regular donations of food, clothing and other essentials, CFC made this celebration extra special for the children attending with a special gift wrapped just for them. 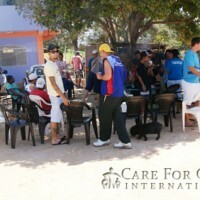 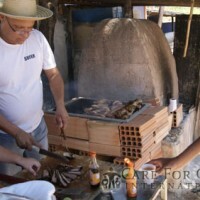 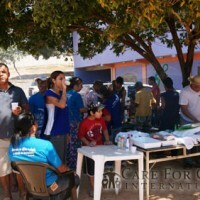 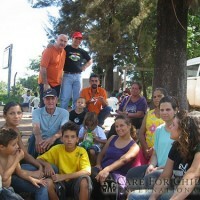 Recovering addicts gather with their families and CFC support volunteers at a Barbeque funded by your donations. 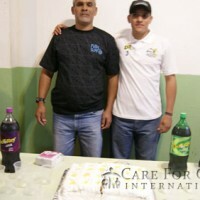 Celebrations of their success have a great impact on recovering addicts, helping them to remember that everyone is proud of their accomplishments. 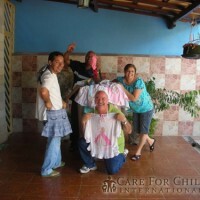 Our Three Day Rehabilitation Center In Brazil just received new clothing and other much needed supplies. 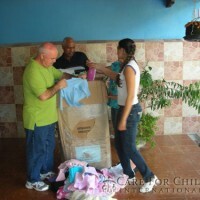 Thanks to your generous contributions, we were able to send over new clothing and accessories for children and adults of all sizes. 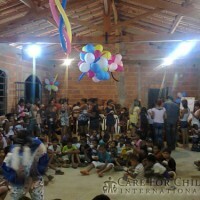 Currently viewing the category: "Brazil"